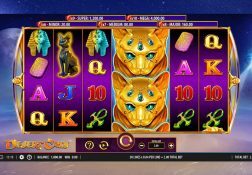 There is no doubt in my mind that if you do visit most land based casinos you are certainly going to come across a very large number of slot machines that have been designed and launched by Aristocrat, for that company has been around since way back in 1953! 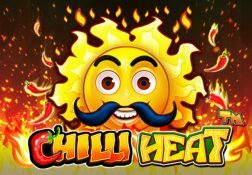 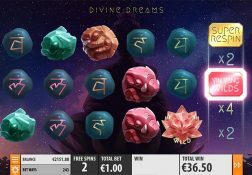 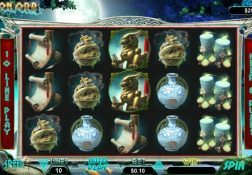 Their range of slots does cover the entire spectrum of slot categories, but it is their fully branded and licensed slots that have proven to be popular with players across the globe. 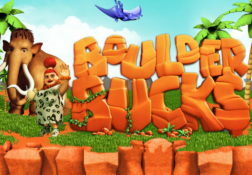 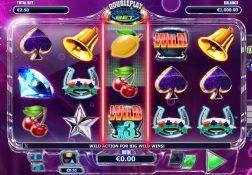 You will also find some of their older video slots that were launched well over a decade ago still taking pride of place on many land based casino gaming floors, with slots such as Buffalo and Sun and Moon always being popular with players. 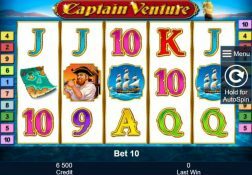 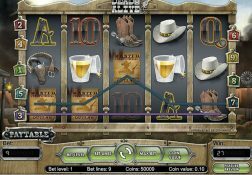 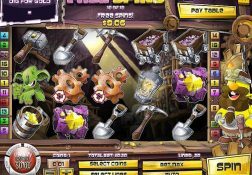 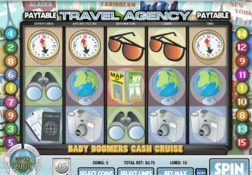 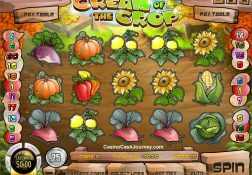 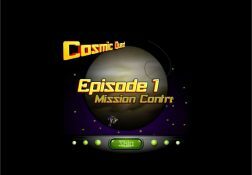 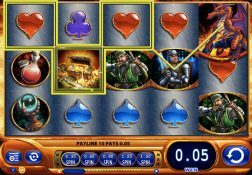 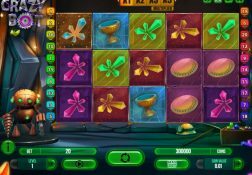 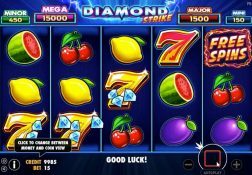 However, they have launched their back catalogue of their most played slot machines and some of the much more recently launched slot machines online, and as such you will always have the opportunity of playing them online and from the comfort of your own home too. 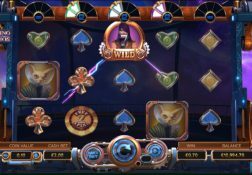 If you are the type of player that loves nothing more than playing a huge range of slots, then please do consider giving their range of games some play time soon.